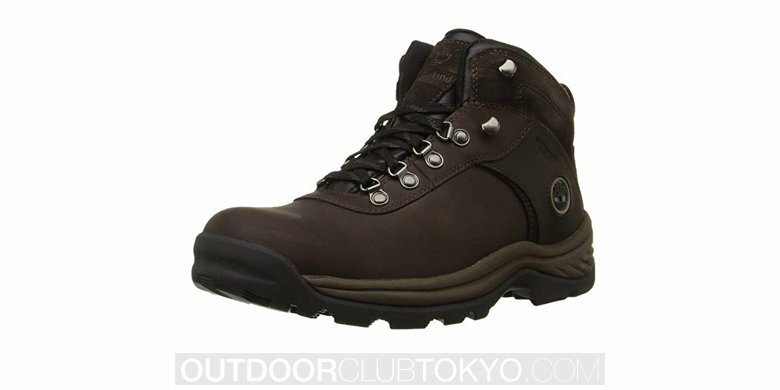 The Timberland Chocorua Hiker is an all leather boot that is made for hiking, although many people enjoy them so much they wear them to work and even when they get dressed up. 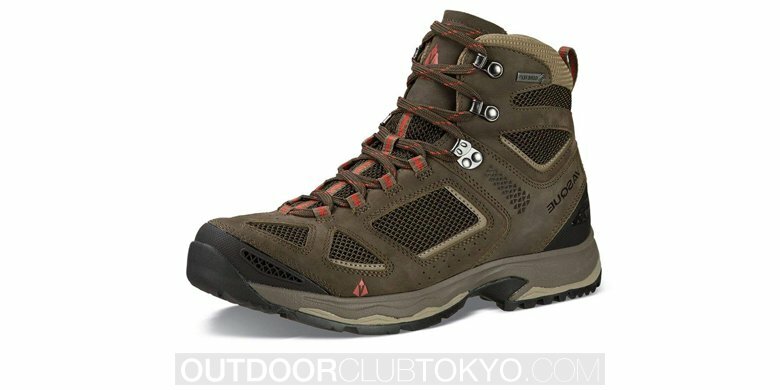 These boots are extremely lightweight, which is great for a long day on the trail. They fit just right and did not require the long, painful, breaking in time, required by many other boots. 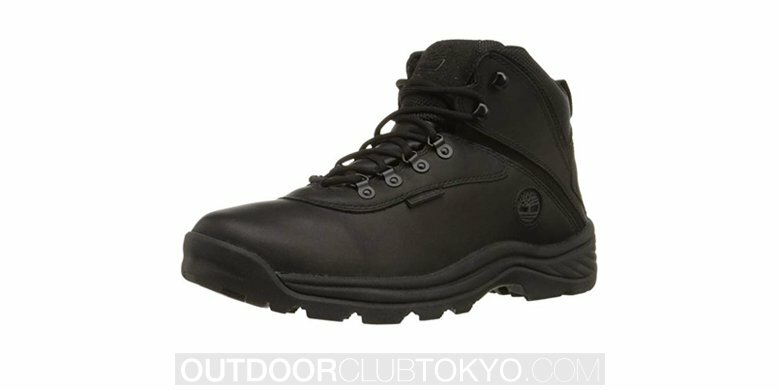 The Timberland Gore-Tex Hiker features an outstanding lacing system that will really stand up to punishment. When hiking in snow and in wet conditions the Timberland Chocorua Hiking boots will keep your feet dry and warm as they are completely waterproof. For hikers, the number one reason, that pain occurs in the foot is from dampness. 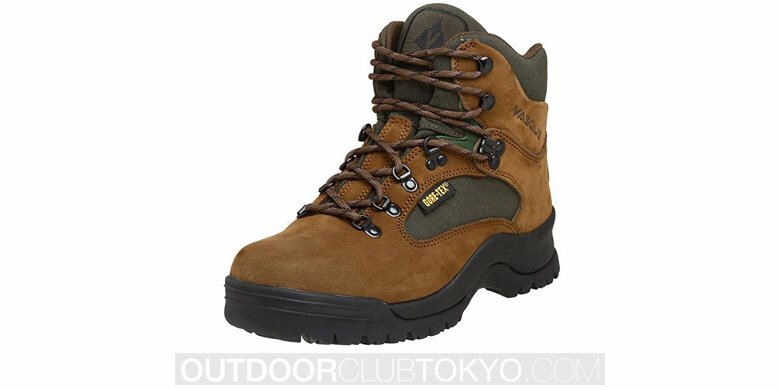 This dampness also leads to foot odor that is not a problem with these boots. 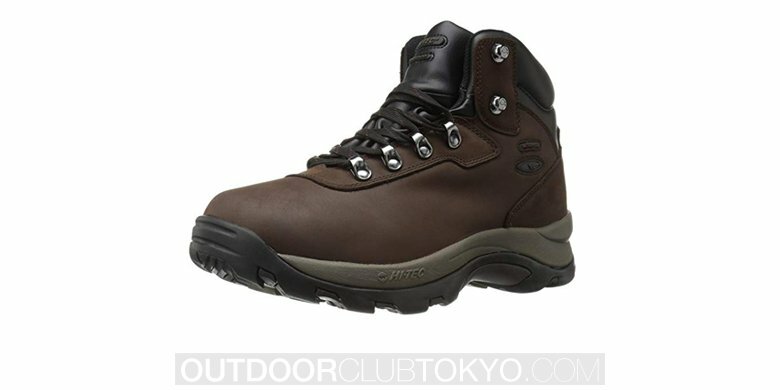 The boot features a vibram sole which is great when slipping may be a problem in wet and icy conditions. 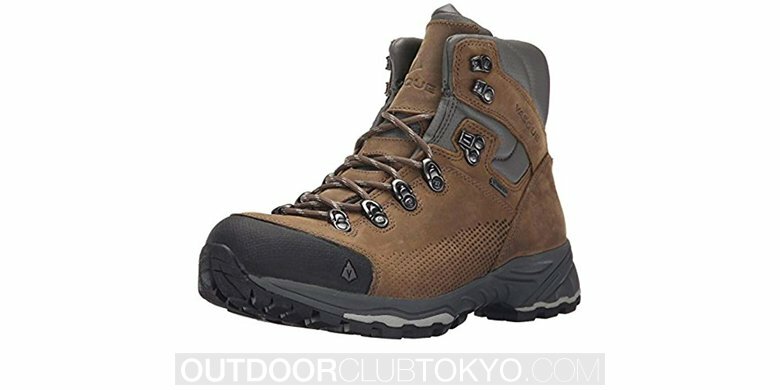 When I got my Timberland Chocorua waterproof hiking boots, I was about to set out on a hiking trip to the Dominican Republic. Since these boots are so lightweight, I decided to take them along. Arriving at Santo Domingo, I met my guide who took me to the trail head at Pico Duarte. The road was very bad, and at times we had to get out and walk to keep the car from bottoming out. I was wearing my very expensive hiking boots, but they did not keep my feet dry in these muddy conditions. Arriving at the trail head, I decided to put on my Timberland Chocorua waterproof Hiking boots. I was so glad that I did, and really enjoyed the first part of my hike to Casa Tablones. The 2.8 mile path, which runs under citrus trees, was slightly muddy and my feet remained perfectly dry inside my new hiking boots. The second part of the path ran from Casa Tablones which means the House of Tablets to Rucilla which means mountain. This path was definitely steeper than the first part of our hike, and I enjoyed the great traction I received from my new hiking boots. We enjoyed a picnic lunch at Rucilla, before setting off again to reach Aguita Fria where the River Yaqu finds its start. This river is the longest river in the Dominican Republic. Even though we really had to hurry to reach Aguita Fria, I felt no pain from my feet, even after the ten miles of hiking. The next part of our hike took us almost straight up hill to La Camparticion where we spent the night. La Camparticion has a cabin, but we chose to pitch a tent instead since as I entered the cabin, I saw a rat large enough to carry away the whole cabin! The next morning, we left in the dark to climb the rest of the way up to Pico Duarte. If I thought the day before was steep, I had seen nothing yet. At times, on this path, I was clinging to the edge of the mountain. My boots never failed me, even in this tough terrain, and the view from the top of the mountain was outstanding.